Barry is celebrating 36 years as a tax professional. 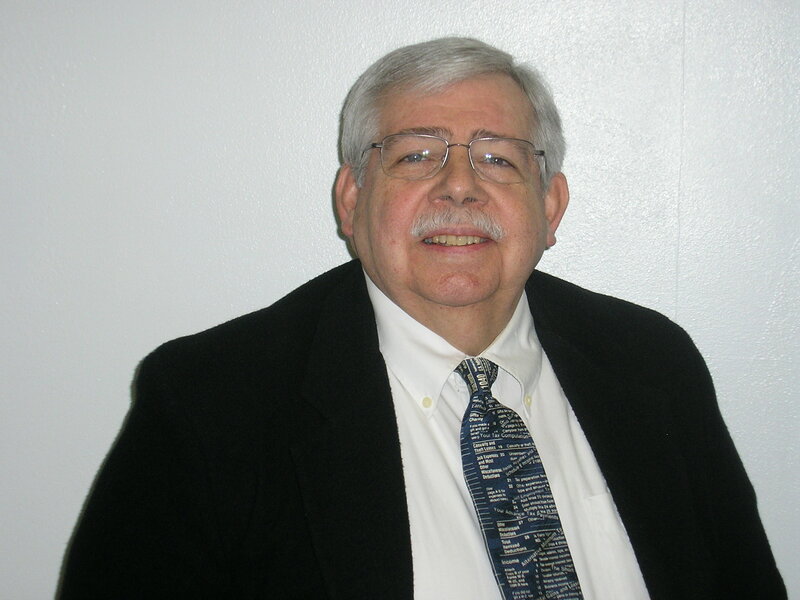 He has been an Enrolled Agent since 1990 and a Fellow of the National Tax Practice Institute since 1993. He is the Principal in his firm, D. Barry Iacono and Associates, in Virginia Beach, VA. Barry’s areas of specialization include tax preparation, representation, and education; investments; retirement, estate and business consulting and planning. Barry has been speaking and teaching for more than 29 years. His background includes speaking to numerous organizations in many venues including a variety of tax topics to NSTP, VASEA and Chapters, and the Maryland Society of Accounting & Tax Professionals. He has also prepared prospective EAs for the Special Enrollment Exam for more than 20 years. In 1987 Barry became a Certified Financial Planner. He holds FINRA licenses 7, 63 and 24. He is a graduate of The George Washington University with Master’s and Bachelor’s degrees in business.